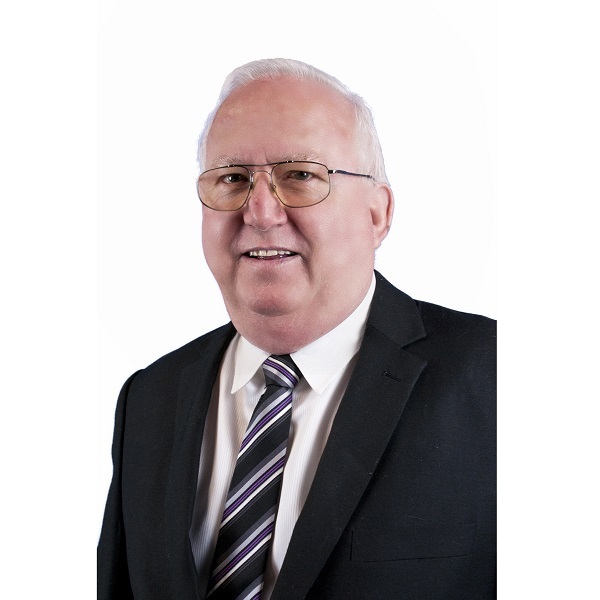 Serving the area since 1983, Gary Mackay was firstly introduced to the industry through two franchises where he worked in sales and as a sales manager for eight and half years. By this time he had gained knowledge and experience to seek his own independent agency which has been in operation for just over 20 years. In that time he has experienced many changes and growth to the local area, numerous housing developments, schools, colleges, TAFE college, near all sporting facilities, public transport and electric rail to Brisbane and Gold Coast.